Testimonials | Action Jackson Buys Houses, Inc.
Want to share your own experience with us? 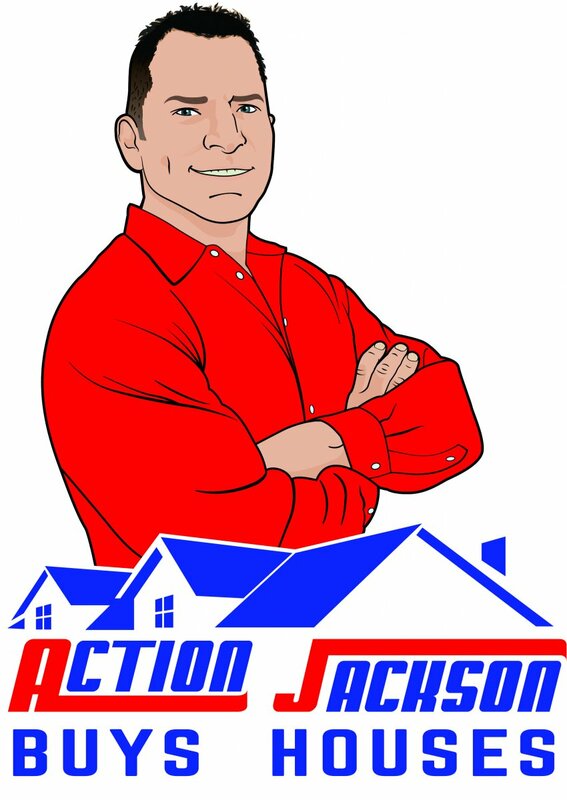 Send us a note to let us know what working with Action Jackson Buys Houses, Inc. has been like for you. 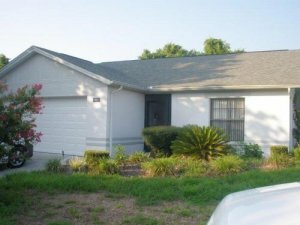 We would like to thank you for the promptness and honesty in the evaluation of our home we owned in Tampa, FL. For resolving our problems with the home and buying the house so quickly. It has been a relief that you helped resolve our problem with the house in Tampa. I would like to personally thank you for everything you did for me when I found out my home had a sinkhole! I was very worried and upset to say the least. I didn’t know what to do either. I have to honestly say that with one call and one visit Action Jackson Buys Houses made it all better. It has been my privilege and a delight in dealing with you. Action Jackson Buys Houses made this so easy for me to move on! It was very painless and fast to say the least. You treated me with respect and were always polite. I would definitely recommend your company to anyone who would find themselves in the situation I was in! I would like to once again say thank you for making this whole thing so easy and so simple as possible as well. I thank the good lord that he put you in my path. My wife, Linda, and I thank you for your professionalism, diligence, and hard work in relieving us of the financial burden of the mortgage on our former home on Lakeside Court In Palm Harbor. Without your intervention, foreclosure was sure and imminent. Two years ago, Linda, contracted encephalitis. Narrowly avoiding death, her convalescence was long, and required my constant care for both her and for our six children. My lengthy absence from my business resulted in its eventual closing. As a result, we soon found ourselves unable to make the large mortgage payments on our large home. We resigned ourselves to foreclosure. Recommended by a friend, I contacted you with little expectation of avoiding foreclosure. With two mortgages in default, several liens attached to the property, it seemed a complicated mess for anyone to deal with. You proved me wrong. it took several months of diligence and hard work for you to resolve and eventually purchase the house, but miraculously, it ended with a “win-win” for everyone. Thank you again for your dedication and excellence. You have made our Christmas this year! I was in need of selling my home quickly, so I called Action Jackson. He was at my house within the hour, and we had a contract signed within 30 minutes, and closed on the property within 2 1/2 weeks, everything involved went just as he said (very smoothly). It was my pleasure to do business with Action Jackson.